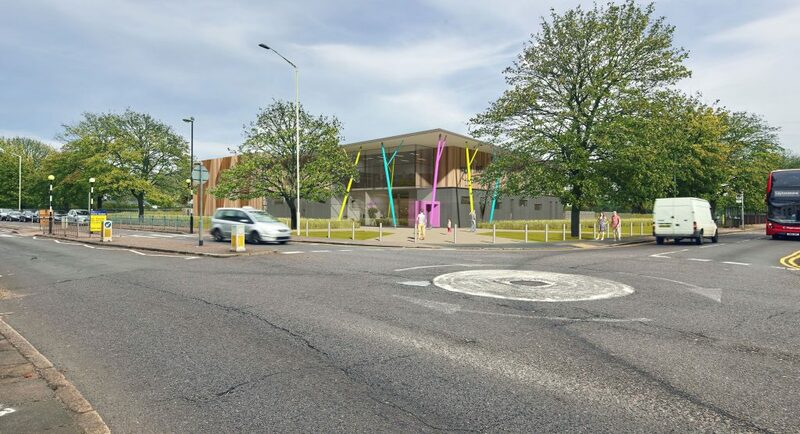 London’s first OnSide Youth Zone has been given the green light after Barking and Dagenham Council and the Greater London Authority approved a planning application. 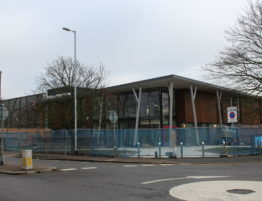 Building work on Parsloes Park – at the corner of Gale Street and Porters Avenue – will commence later this year. 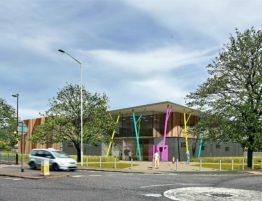 When it opens in 2018, the Youth Zone will offer a wide range of activities for young people aged between eight and 19 and up to 25 for those with additional needs seven days a week, including dance, sport, art, music, drama, media, employability and mentoring programmes. 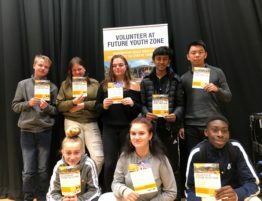 The young people of Barking and Dagenham, who voted to name the Youth Zone ‘Future’ during a branding process last year, will pay just 50p per visit and £5 a year for membership. 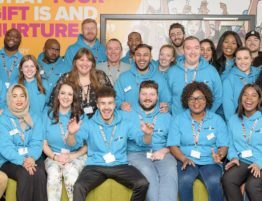 It is an historic step for the national OnSide charity, with Future as its first London Youth Zone, joining a highly successful network of existing centres across the North of England and the Midlands. 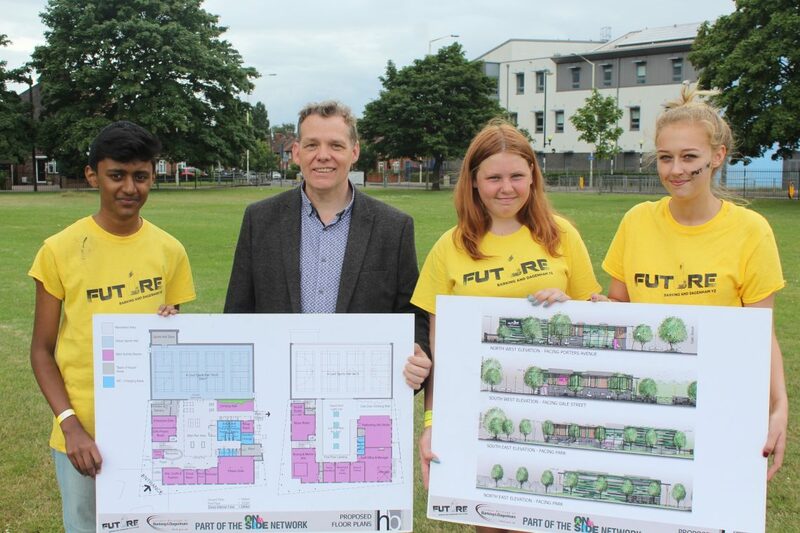 The Youth Zone will cost £6million to build, with Barking and Dagenham Council funding half of that. 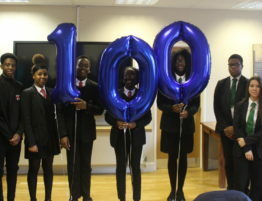 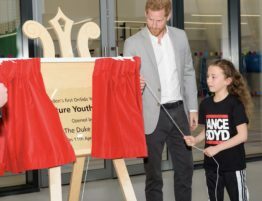 The Jack Petchey Foundation has contributed £1.5million as has The Queen’s Trust, which is also supplying £200,000 towards the annual £1million revenue costs. 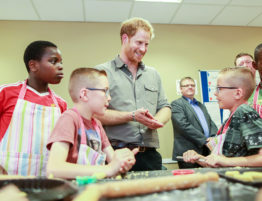 OnSide is committed to raising the remainder of the running costs through private sector philanthropy, local business support and other funders.